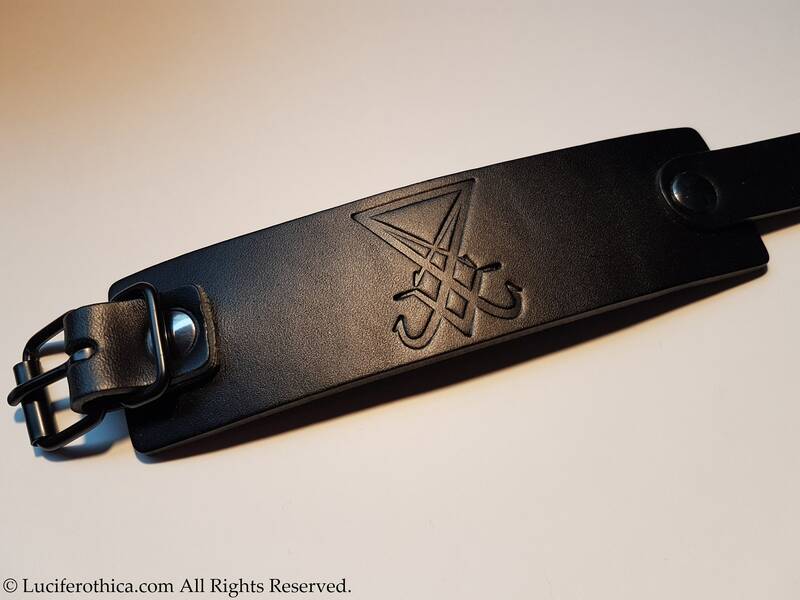 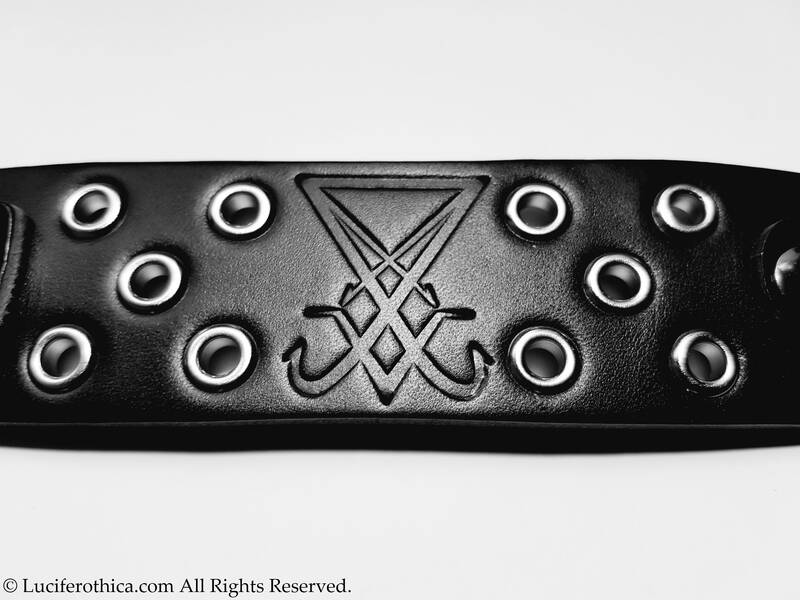 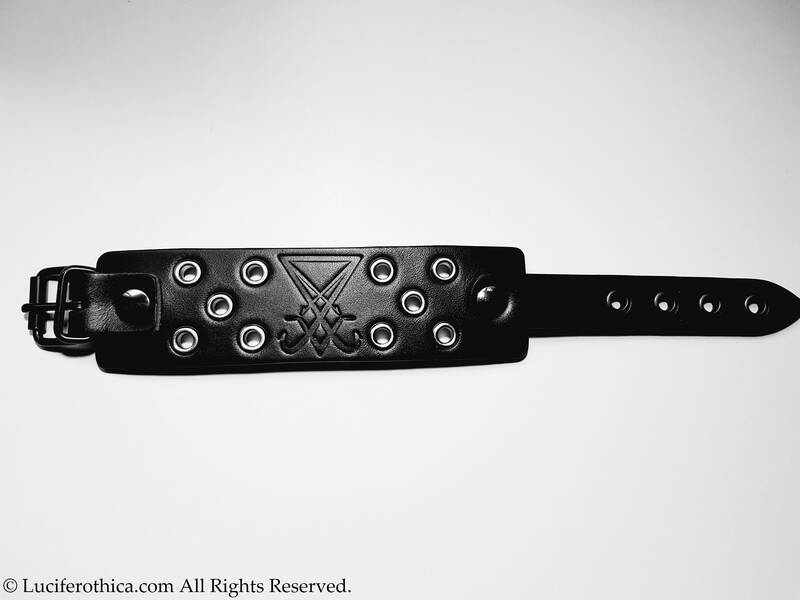 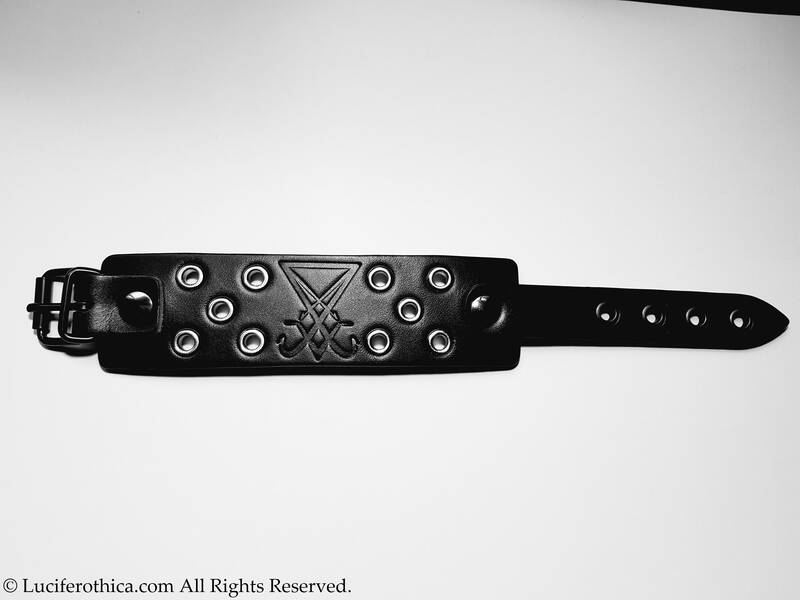 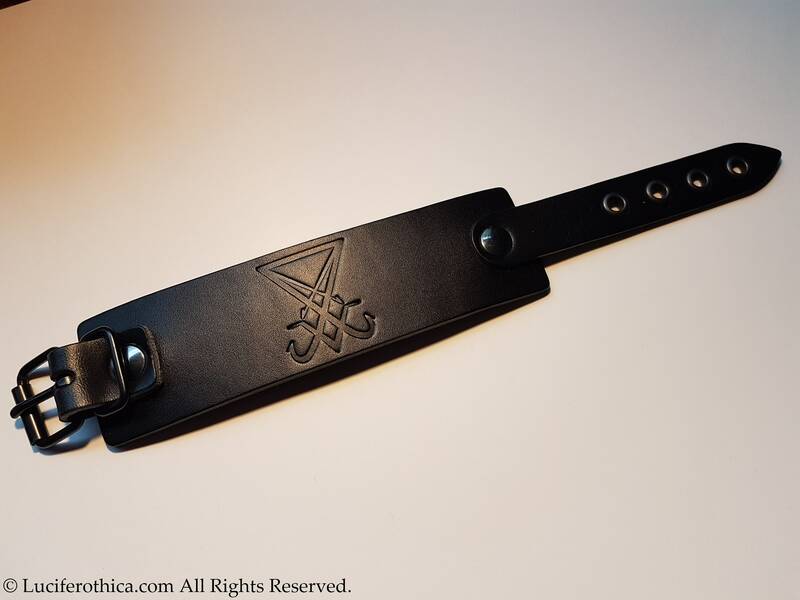 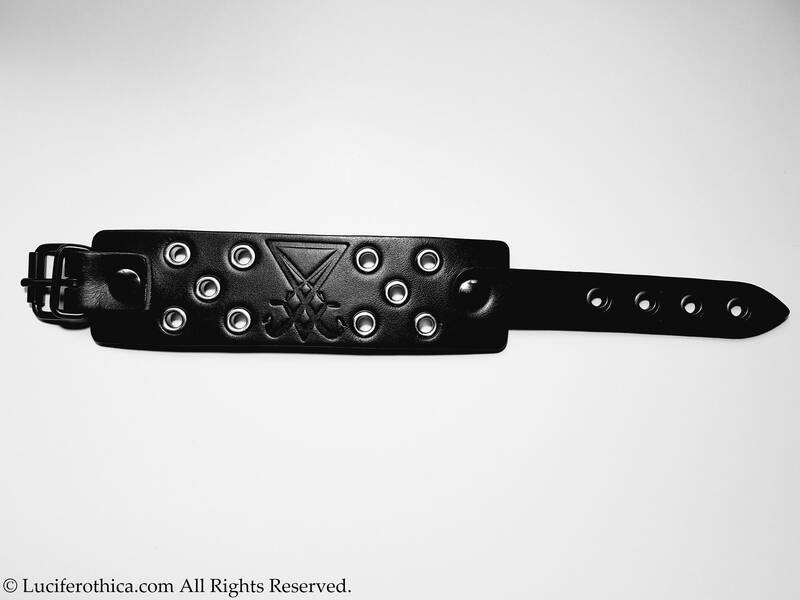 Black Leather Sigil of Baphomet Bracelet. 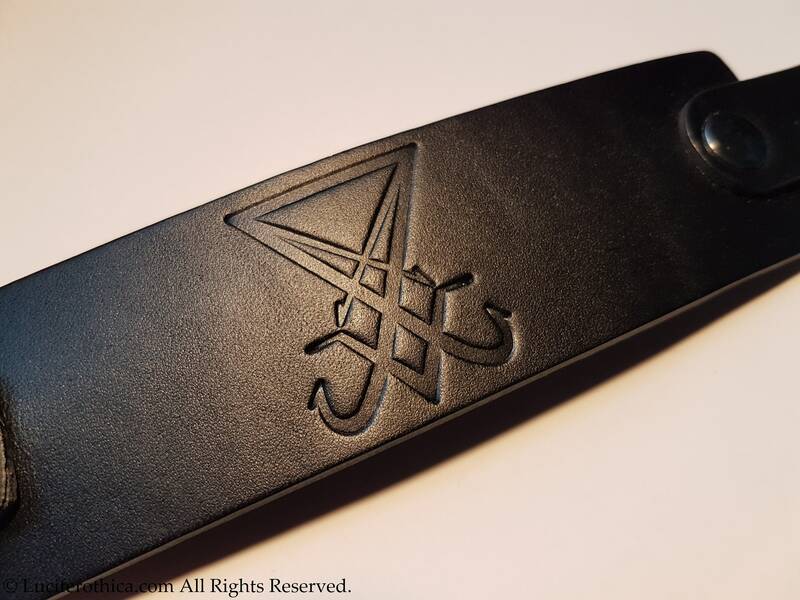 - Sigil of Lucifer pressed into the leather. 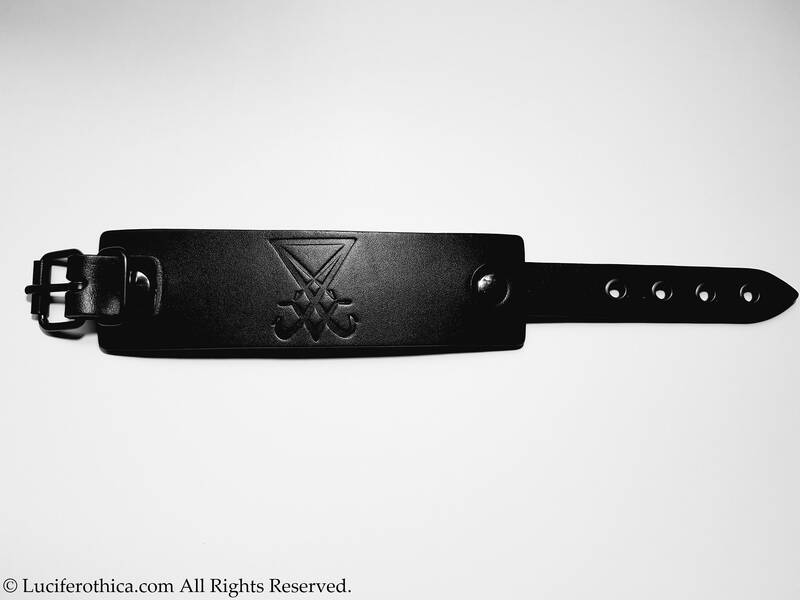 Cool item. 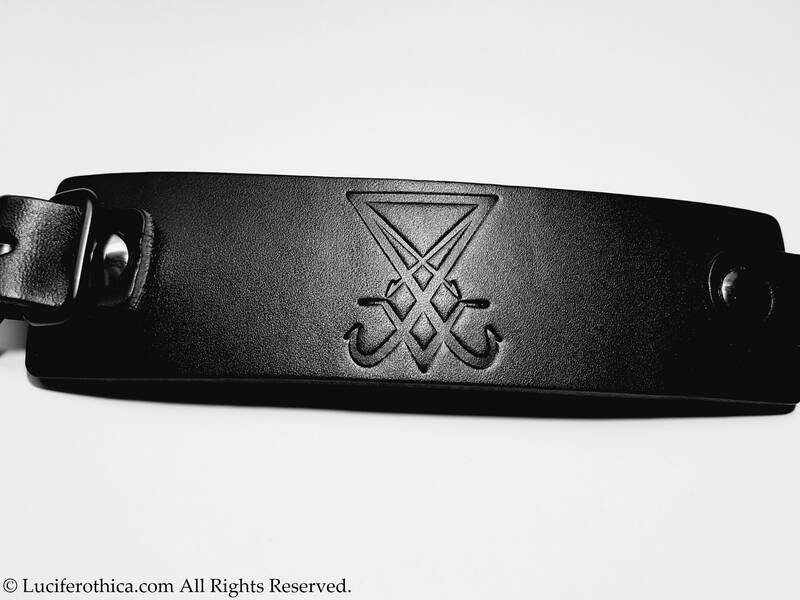 Arrived safely and swift.